The Theophylline and Caffeine Blood Tests are tests that measure the levels of theophylline and caffeine in circulation. They are used when adjusting the initial doses. They are also used to ensure that their levels stay within an acceptable range. What are the clinical indications for performing the Theophylline and Caffeine Blood Test? How is the specimen collected for Theophylline and Caffeine Blood Test? Process: Insertion of a needle into an arm vein. Preparation required: No special preparation is needed prior to the test. 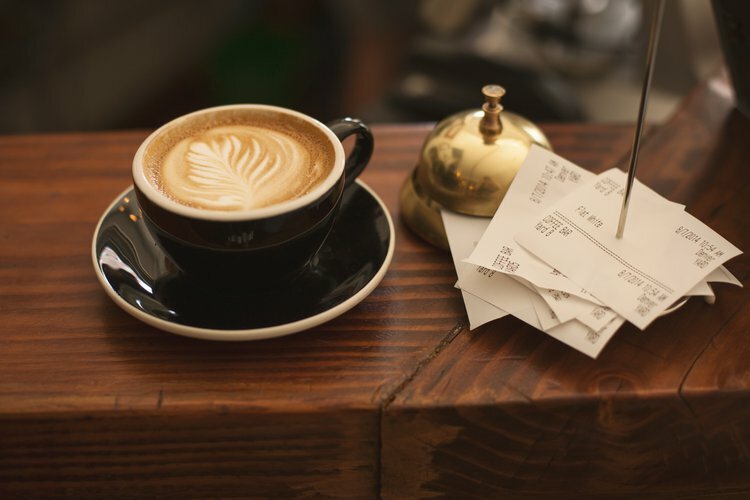 What is the significance of the Theophylline and Caffeine Blood Test result? The laboratory test results are NOT to be interpreted as results of a "stand-alone" test. The test results have to be interpreted after correlating with suitable clinical findings and additional supplemental tests/information. Your healthcare providers will explain the meaning of your tests results, based on the overall clinical scenario. Certain medications that you may be currently taking may influence the outcome of the test. Hence, it is important to inform your healthcare provider, the complete list of medications (including any herbal supplements) you are currently taking. This will help the healthcare provider interpret your test results more accurately and avoid unnecessary chances of a misdiagnosis. What are some useful resources for additional information? DoveMed is currently working to bring you additional resources. 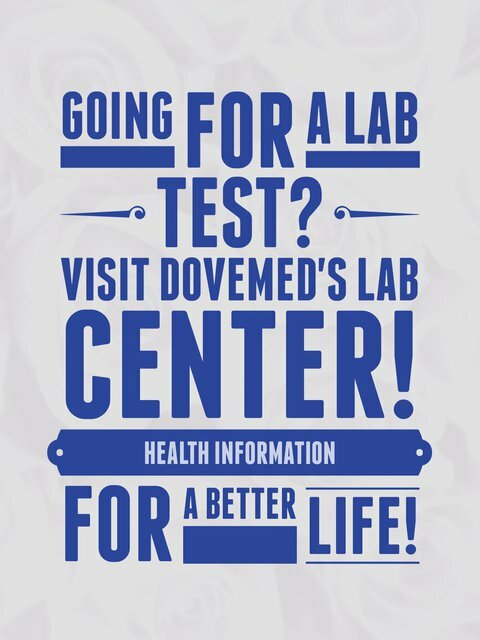 Please sign up by creating a DoveMed account to receive periodic notification on information updates. Martini, F., Nath, J. L., & Bartholomew, E. F. (2012). Fundamentals of anatomy & physiology (9th ed.). San Francisco: Benjamin Cummings. Nehlig, A. (1992). Caffeine and the central nervous system: mechanisms of action, biochemical, metabolic and psychostimulant effects. Brain Research Reviews, 17(2), 139-70.